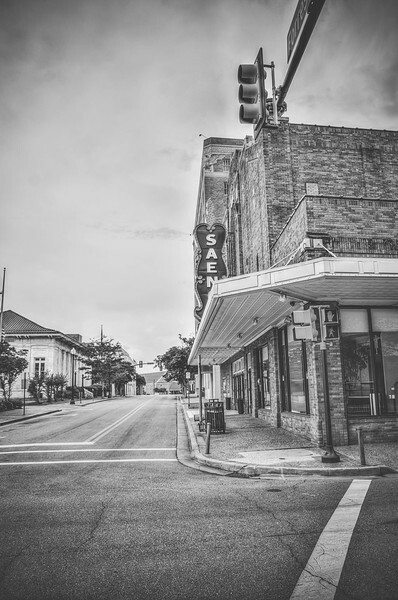 Here is a shot of the corner of the Saenger Theatre in downtown Hattiesburg, which I love by the way. I was actually passing through Hattiesburg a few months ago when I took this photo and I put off processing it until last week, but I love how it turned out in black & white. I had to remove some wires in this photo to clean it up a bit. I enjoy these types of leading line photos that draw your eye down the street (I think I was actually in the road when I took it). 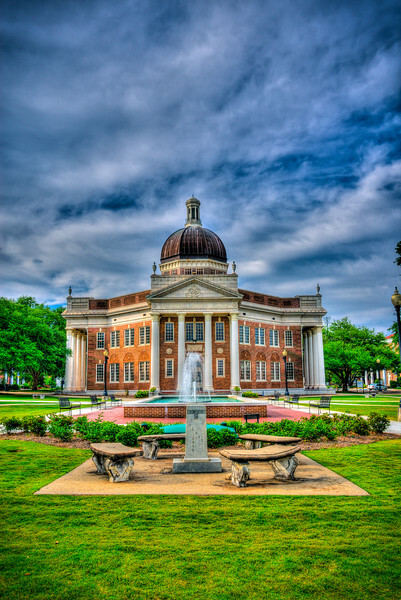 Here is another shot of the admin building at Southern MIss in Hattiesburg. I really love how these shots turned out, with a very surreal feel, but very sharp and colorful. This shot is a lot more cropped than the other one I took, focusing more on the fountain. 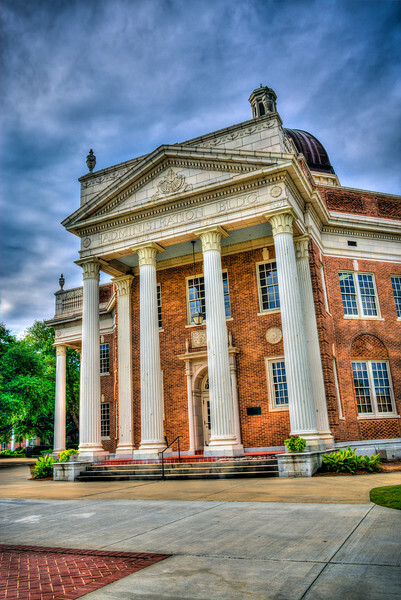 This is a shot that I took a while back on the University of Southern Miss campus of the Administration Building there, which I have posted another shot of in the past here. This dome is actually featured in the University logo. It was such a pretty day to capture this with the fountain in front. I love how the clouds turned out as well. 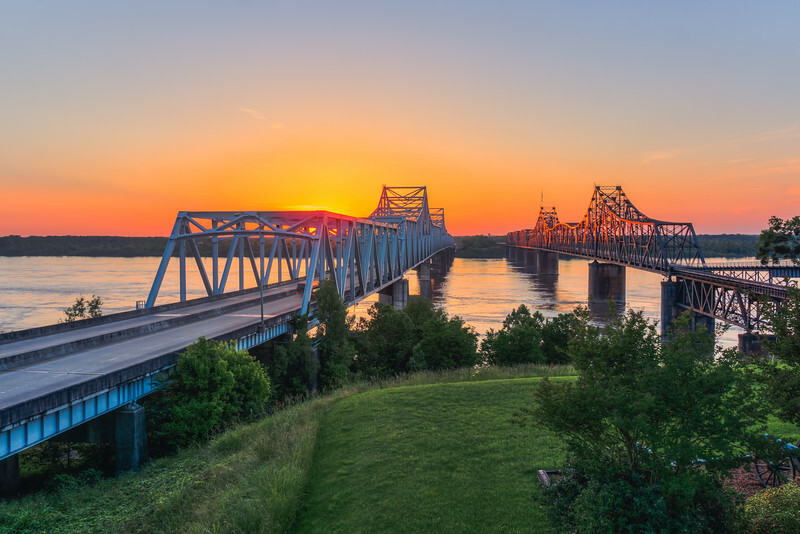 I have not done any travelling yet this year, but as spring begins to approach I am making some plans to get to some more parts of this great state. Drop me line if you have any suggestions. 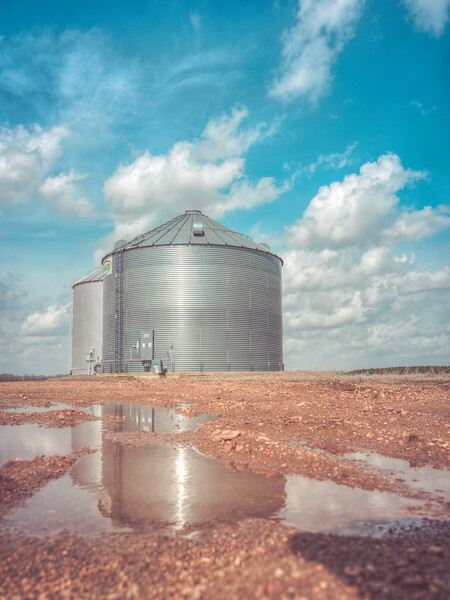 So I have redesigned my blog because I figured after almost a year of photo blogging that it was time for a fresh look. I hope you enjoy. It is still beign worked on, but I hope to soon have an easier way to filter out counties and towns so that you can find that photo of your hometown that you've been looking for. Here is yet another abandoned school shot. 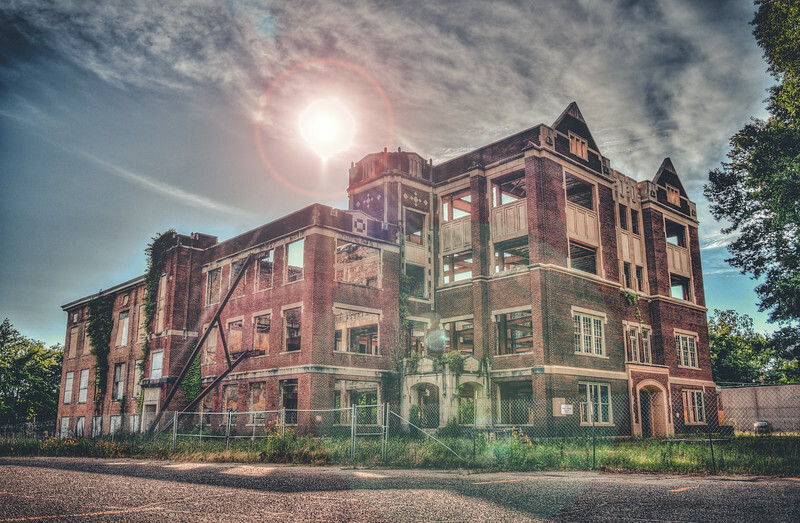 However this is not West Clay High School, this is the old Hattiesburg High School near downtown Hattiesburg. I have no idea when this building was closed so maybe someone can fill me in on that by commenting below. 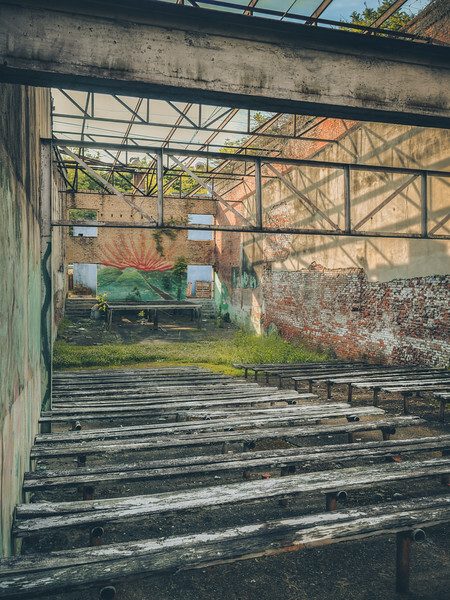 It appears to be gutted and possibly in the process of renovation, maybe for a different use, but I am really not sure, I just thought it looked cool. Give me some feedback on the new look of the site and some suggestions on things you would like to see. Have a great weekend! 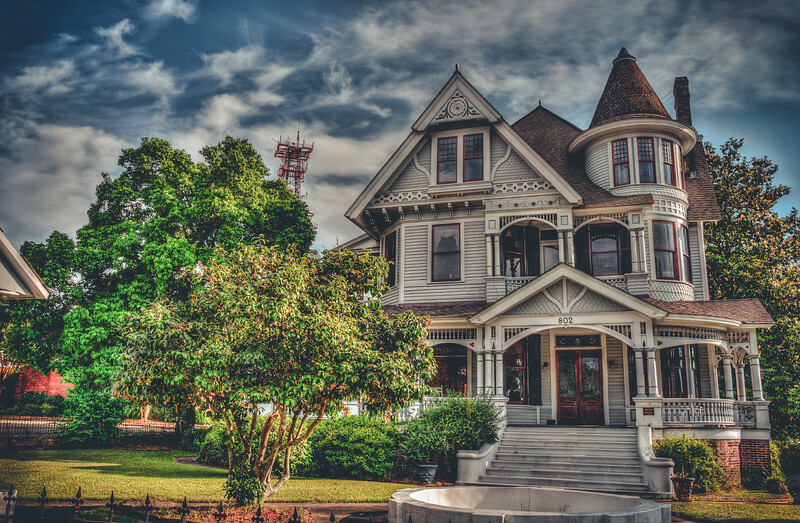 I love the older homes around Mississippi that have been well kept or restored and they make for great photos. We passed this one in Hattiesburg and I believe it is a law office now. It's great to see these pieces of history are still around for us to enjoy. 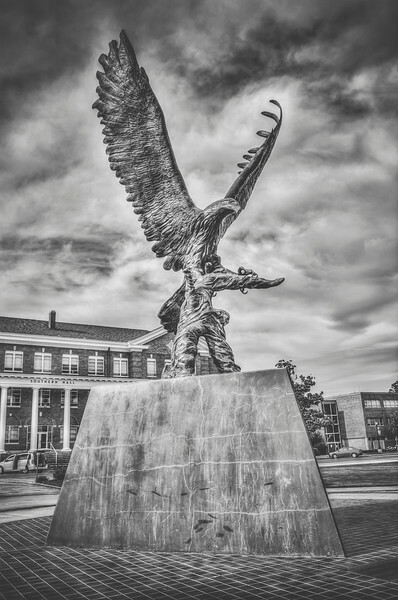 I posted a picture of this eagle statue a while back, but I really love how the black & white treatment of this angle turned out so I wanted to post another shot. I think this statue is so cool and the monochrome look really gives it an intimidating factor with the way the clouds turned out behind it, almost like a storm is brewing. Hope you enjoy it! I took this photo over a year ago, but going back through old photos I rediscovered it and played around with the editing and this is the finished product. 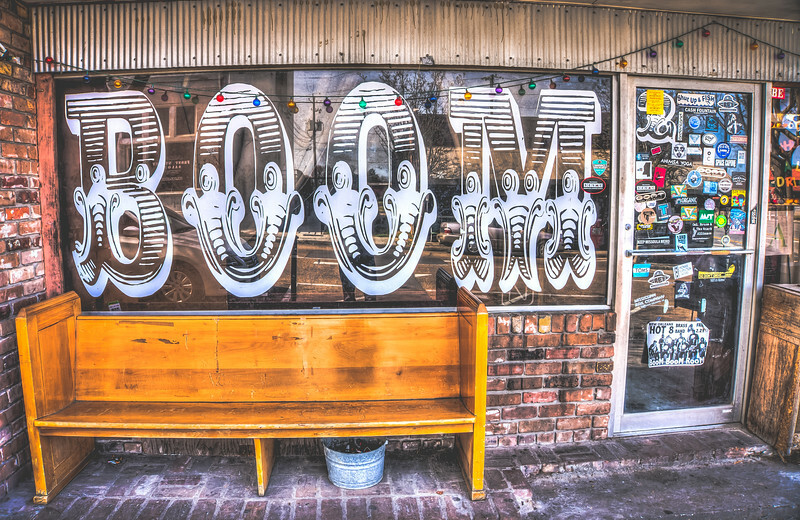 The huge "BOOM" on the window was a cool feature. 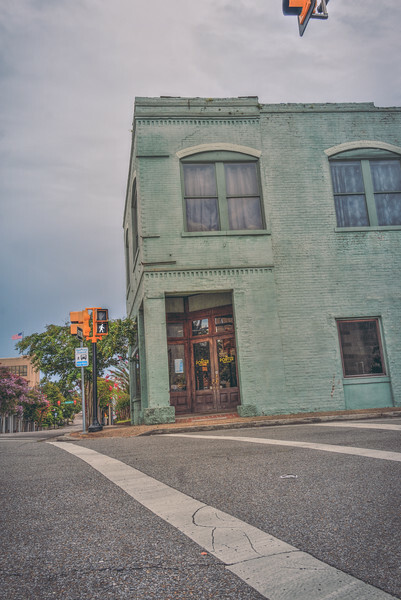 I actually took this photo in the middle of a senior photo shoot I was doing at the time around downtown Hattiesburg. 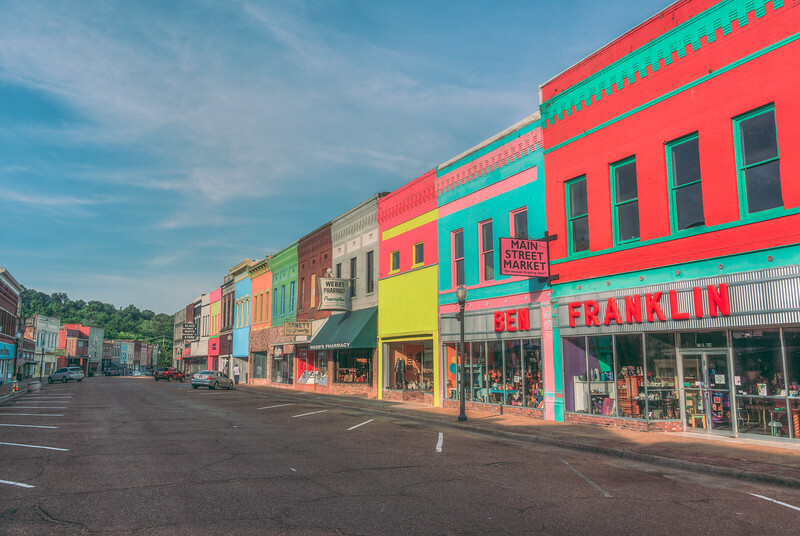 Hattiesburg has a really nice downtown and I've had the opportunity to photograph a good bit of it. As I was passing through a few weeks ago I stopped and took a shot of the Saenger Theater which, along the theme of yesterday's photo, has a nice vintage sign. 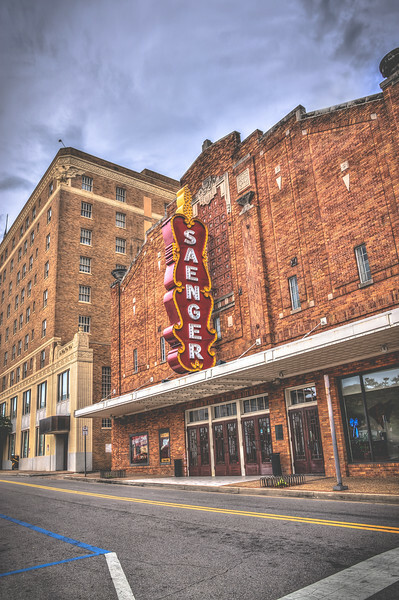 I've never been inside of the Saenger but I imagine it is really nice so I would love to get inside of it and photograph it sometime, so if you know someone, pass my name along to them (wink wink). 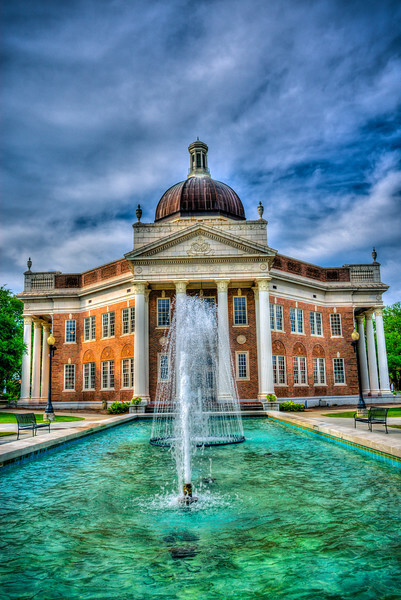 Here is the Administration Building on the Southern Miss campus. It's the centerpiece of campus there and the dome is even used in their school logo. I can see why, because it's a gorgeous building.